WINTER GARDENS EN - CDM Sp. z o.o. Winter gardens are nothing but a centuries-known orangeries in smaller near-house editions – rooms for flowers and ornamental plants for periods of cold weather. They are a great way not only to increase the usable area of ​​the building but also to improve its energy balance. 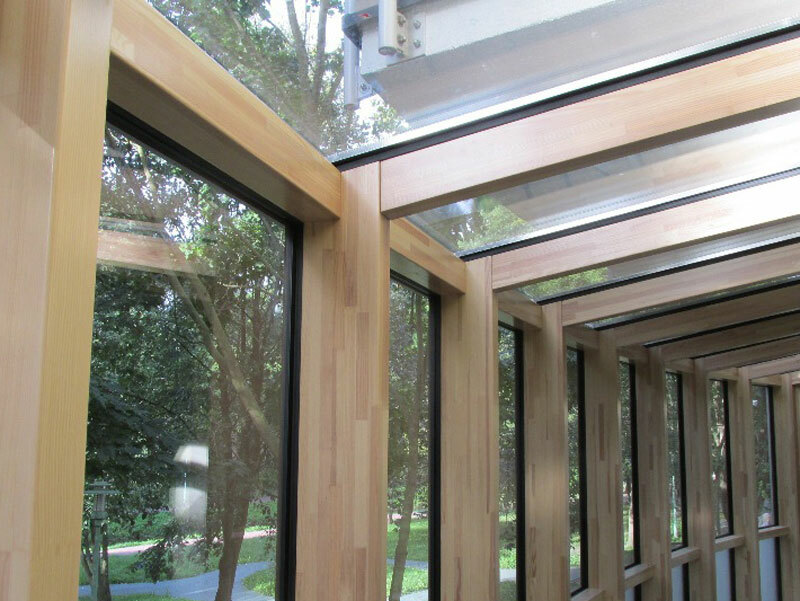 Wooden frames of winter gardens make it easy to create fairly complex shapes of designed rooms. They can be formed in a variety of construction and color versions. 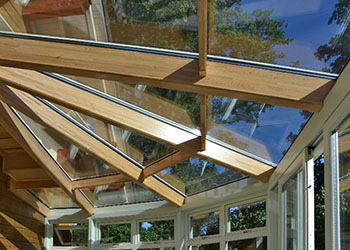 We also offer accessories including ventilation elements and sunlight protection windows, limiting the heating of winter garden interiors. Interestingly decorated winter garden is a perfect place for family gatherings, favorite relaxation spot while in winter days one can enjoy the sight of the greenery of a real garden.